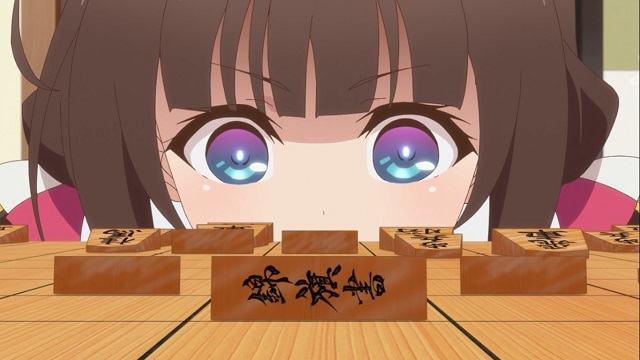 A certain shogi player from The Ryuo’s Work is Never Done! will be getting her own nendroid. The Ai figure is currently available for pre-order. The nendoroid comes with a couple faces like pouting and concentrating, along with some accessories like a backpack and shogi board. The figure is currently set for a release sometime this Fall. animeFigurelight novelnendoroidThe Ryuo's Work is Never Done!